THE very first thing I learned when I moved to Brisbane almost 20 years ago is that the city is divided into two tribes. Those who live north of the Brisbane River, and those who live to the south. So distinct is this demarcation you could be talking about the Scottish and the English. Turns out I’m a true northerner through and through and, with some shame, admit that in two decades I’ve never ever stopped to explore the south, rather giving it a cursory glance on my way to the Gold Coast. But this all changed on the weekend when I was given the opportunity to “cross the river”, pause, and reflect on what the south has to offer. And what I discovered was that the south has soul in spades. Just as the human body has 7 chakras, here’s 7 ways you can discover the spirit of the south side. Redlands IndiScapes Centre is Australia’s first environmental centre for indigenous plants, and I’m stunned to learn it’s been here for 15 years and I’ve never visited. Which is my great loss, as this 14.5ha site is home to 14 demonstration gardens, more than a kilometre of walking tracks, an environmental information centre and a 600-year-old Tallowwood tree. 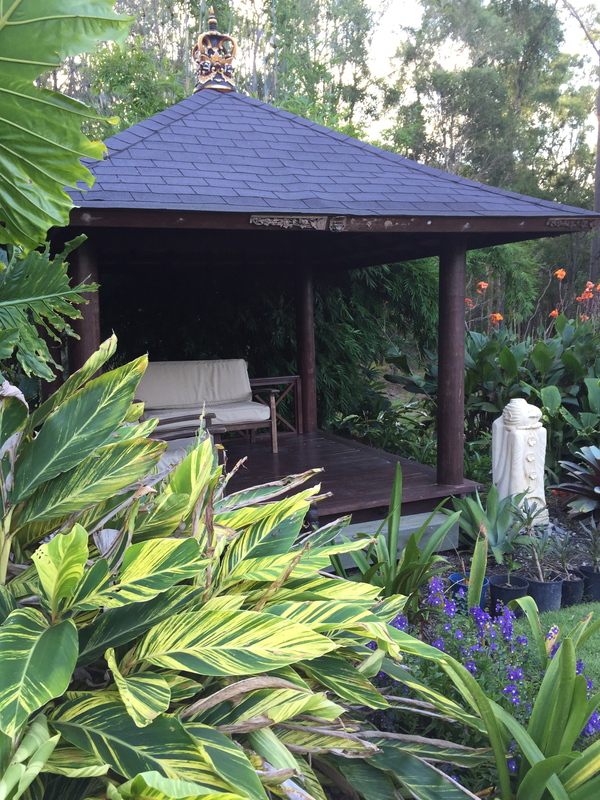 The good news is that 55,000 visitors a year have discovered this bush beauty which hosts a range of events all designed to acquaint Brisbane residents with native plants. Bush Care Extension Officer Travis Green is passionate about this patch and works with 300 volunteers who plant 20,000 trees in the Redlands region each year. Make sure you stop for a bite in the breezy tea garden café where you can sip on lemon myrtle ice tea while eating native bush tucker. Regular readers will know that The Global Goddess is rather partial to a drop of wine, or three, and I am more than happy to support local wine makers, all in the name of story research and robust good health, of course. 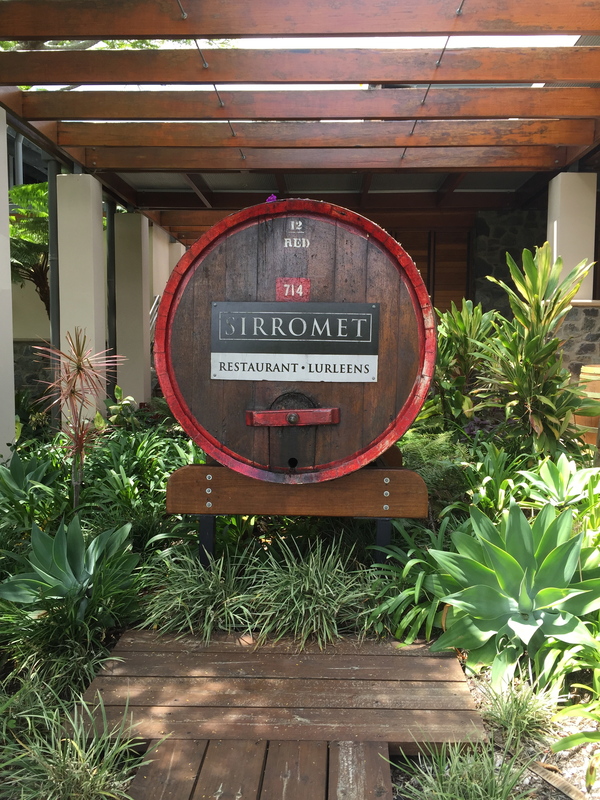 Sirromet Wines at Mount Cotton is one of Queensland’s stunning success stories, clocking up more than 780 national and international awards. Opened by businessman Terry Morris in 2000, this gorgeous property overlooks southern Moreton Bay and produced 640 tonnes, or 500,000 bottles, of wine last year. A highlight of a visit here is the timber antique wine press which dates back to 1793 and hails from the Austrian Hungarian Empire. Around 3500 people a week flock here to sample the 10 varieties of wine on offer, look longingly at the 3000 wines from around the globe in the Morris family cellar (or that could just be me), and dine in the winery’s signature restaurant Lurleen’s, lovingly named after Terry’s wife. A relatively new entrant to the south side, Body and Soul Spa Retreat at Mount Cotton uses products derived from Australian wild flowers in its spa treatments among this Aussie bush setting. Visitors are first asked to choose an essential oil based on which smell most resonates with them and which corresponds to either fire, water, earth or air. 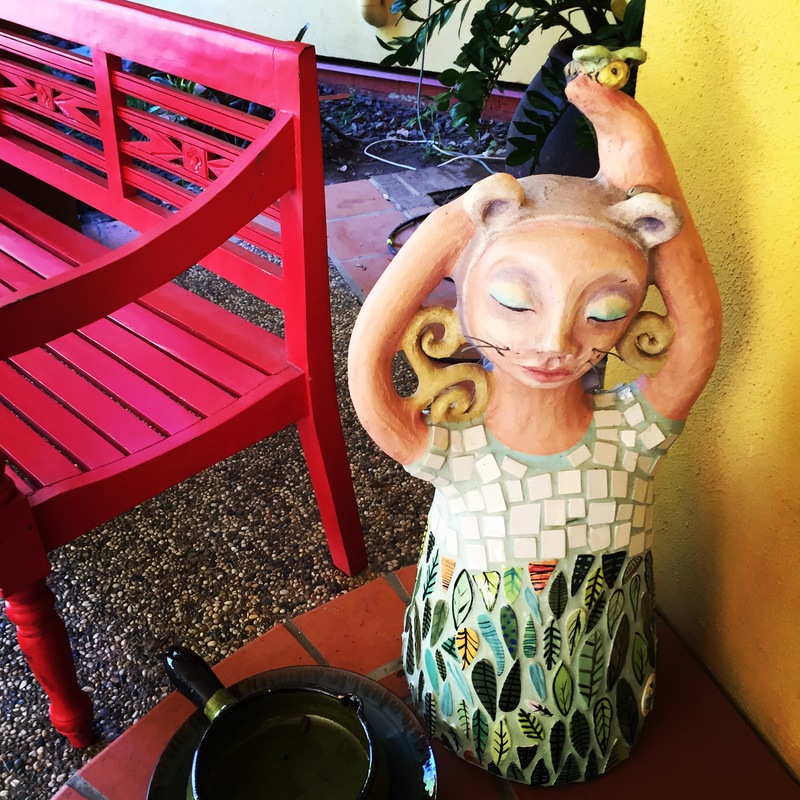 Retreat owner Gail Keith says the process is about balancing the “whole person” so that “you function in your whole life a lot better”. On this particular day I discover I have a strong water element, described as sensitive, intuitive and creative. And my two-hour treatment ironically includes a Goddess Youth Infusion Facial with collagen and hibiscus flower. A cup of tea brewed from native Australian flowers is offered at the end of the treatment, and my water element and me practically float on to my next appointment, looking 10 years younger, of course. Water dragons skip over the lily ponds playing a salacious game of catch and kiss as I sit (rather enviously I might add) on the deck of my charming cabin among the scribbly gums and iron bark trees at Mt Cotton Retreat and Nature Reserve. While the seclusion is seductive, what I really adore is the fact this property has embraced the environment with both hands. Not only is this retreat certified under the internationally recognised Ecotourism Australia, they have established a 20ha private nature refuge which includes three relatively untouched eco systems and more than 75 bird species. Birds on this property have actually been formally identified and registered in the Australian Bird Atlas and in 2011, this retreat created Boom-Ber-Pee (which means koala in the language of the local Minjerribah people) a private nature reserve which protects endangered regional ecosystems and koala habitat. 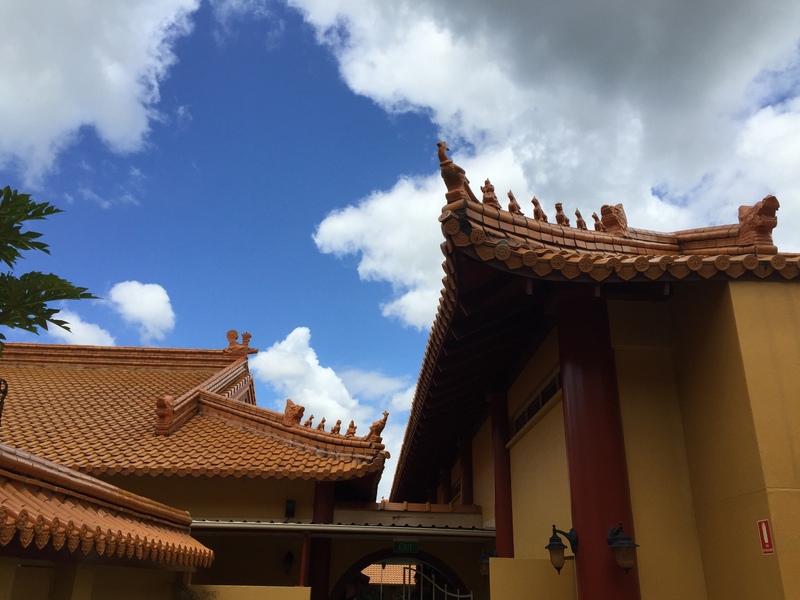 I’d heard that the south side had a Buddhist temple but I was unprepared for just how big and beautiful the Chung Tian Temple at Priestdale actually is. The hum of Buddhist chants blends with the intoxicating sounds of silence on this 90ha bushland property which opened in 1992. The City of Logan is home to 215 nationalities and this is one heartening example of the multiculturalism this part of Brisbane embraces. A Bodhi tree, grown from a cutting of the original plant under which Buddha is said to have found enlightenment, is on this site which hosts a number of buildings and temples. 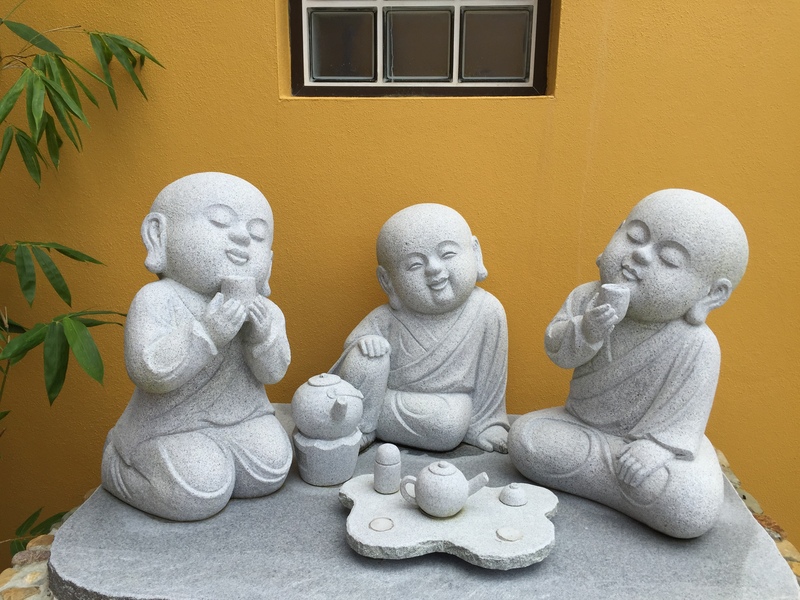 Guests who give advance notice can participate in an ancient tea ceremony by donation and in which you’ll learn about the 5 different types of tea – green, red, oolong, yellow and white. 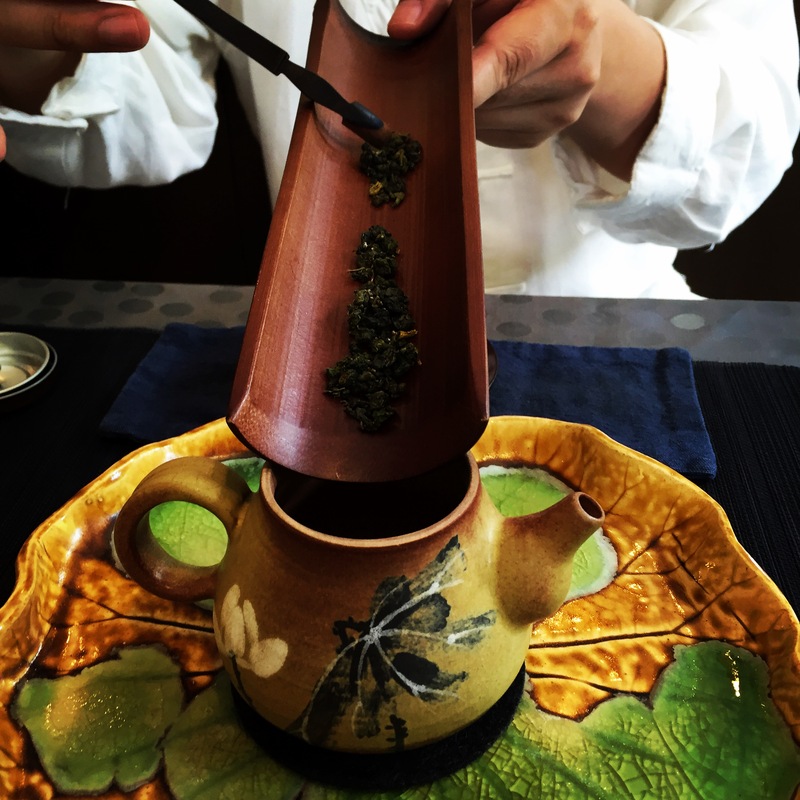 In this intricate ceremony Tea Maker William Zhao will explain that tea must be drunk slowly. Even better, William believes red wine is a good for you as tea. I knew it. Another startling fact about the City of Logan that I learned on the weekend is it is home to more than 900 parks and more than 80 per cent of this city is considered “green”. Which makes it the ideal corridor for wildlife to inhabit. 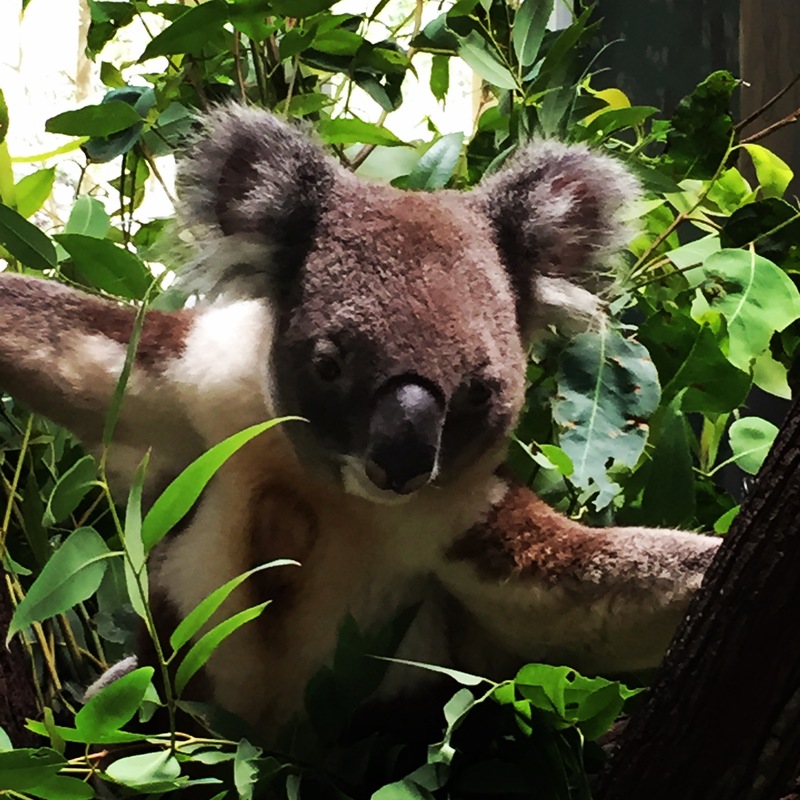 Turns out koalas are also huge supporters of the southside, and a really restful place in which to experience these Aussie icons is at the Daisy Hill Koala Centre. Set within the 435ha Daisy Hill Conservation Park, which, by the way, makes an ideal spot for a picnic, a handful of koalas are housed in this environmental and education centre. Now, call me un-Australian, but I’m one of those people who think koalas are a little dull. They sleep for an inordinate number of hours each day, smell a little, are pretty hairy and when they do wake, are pretty scratchy. A little like my ex-husband. But that all changed when I met Harry, the 8kg male, who sprung to life during my visit and struck this sensational pose. Until now, when I thought of dining on Brisbane’s south side, I thought of the huge proliferation of excellent Chinese restaurants which pay homage to some of the first migrants to the area. But this is a region which is thriving in a number of foodie fields. From The Berry Patch at Chambers Flat to the Global Food Village at Woodridge, the NT Fresh Cucumber Farm and Riverview Herbs, there’s a range of dynamic producers doing some great stuff here. 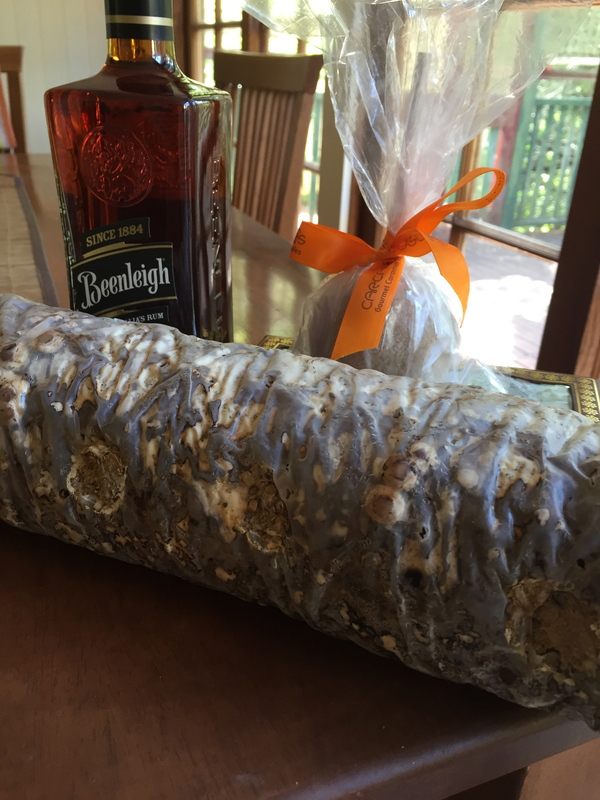 Let’s not forget the Beenleigh Rum Distillery for a bit of liquid gold, Carcamos Gourmet Caramel Apples, Poppy’s Chocolate, and last, but not least, the unusually exotic Greenbank Mushrooms – where oysters and shiitake mushrooms are grown from a log, like potted flowers. 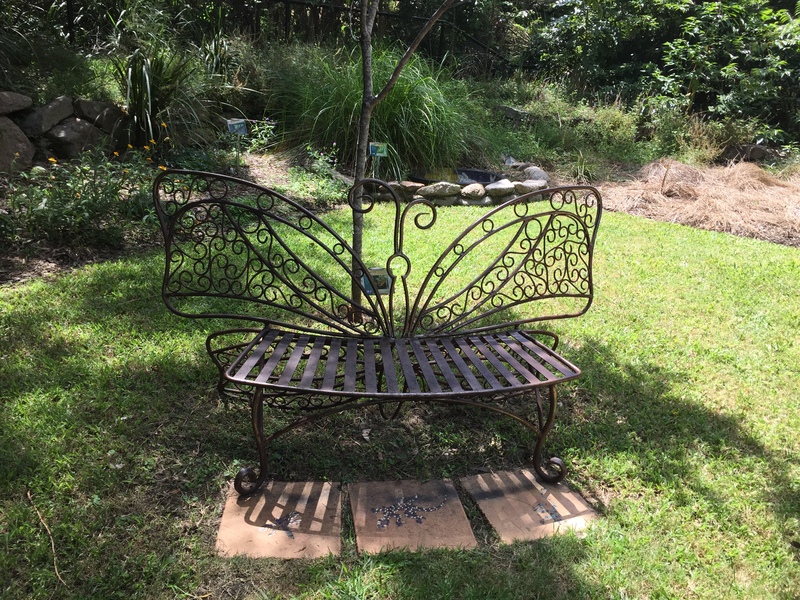 I was gifted one of these beauties and can’t wait to see what springs from its soil. Day of the Triffods or dinner on Tuesday, who can tell? Who knew? Love your post Goddess, and that spa retreat sounds like just my thing. I’m booking myself in. I know! I’ll go back with you. They even do a super all natural anti-ageing treatment. It would appear Goddess, that you had a great day. Everything from a koala to a monk. Wonderful piece. It was a lovely day, and so unexpected (most great days are like that).